Need a big brush to do a big job? Then Dynasty's Sky Brushes are just what you need! Looking to gesso a canvas? Ready to lay in a large amount of color at once? 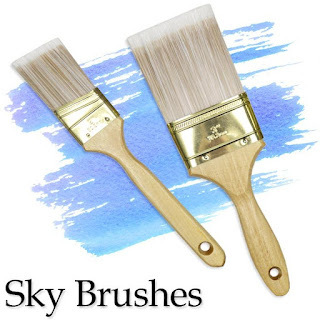 Sky Brushes are perfect for quickly and effectively painting bigger surfaces. 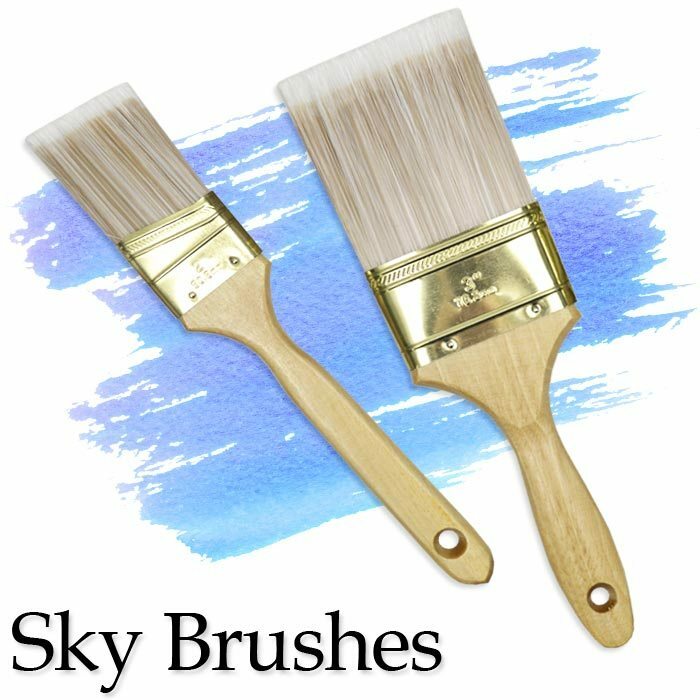 Made with strong nylon bristles secured into a natural wood handle, Sky Brushes are the work-horse of any studio--good for both prep-work and artistic painting. They can be used with a variety of media which means not only can they help you create a masterpiece mural in acrylics, they can also help you give a dazzling makeover to a piece of furniture with chalk or milk paint. Dynasty Sky Brushes are what every artist needs at their fingertips for big jobs. Want a set for yourself? You can find retailers on the Dynasty website! Some of the softest brushes in Dynasty's collection, our BIG MOP watercolor brushes get the job done! 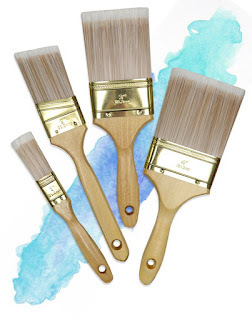 Available in small, medium, and large size, these brushes allow the painter to lay in large areas of watercolor with ease. 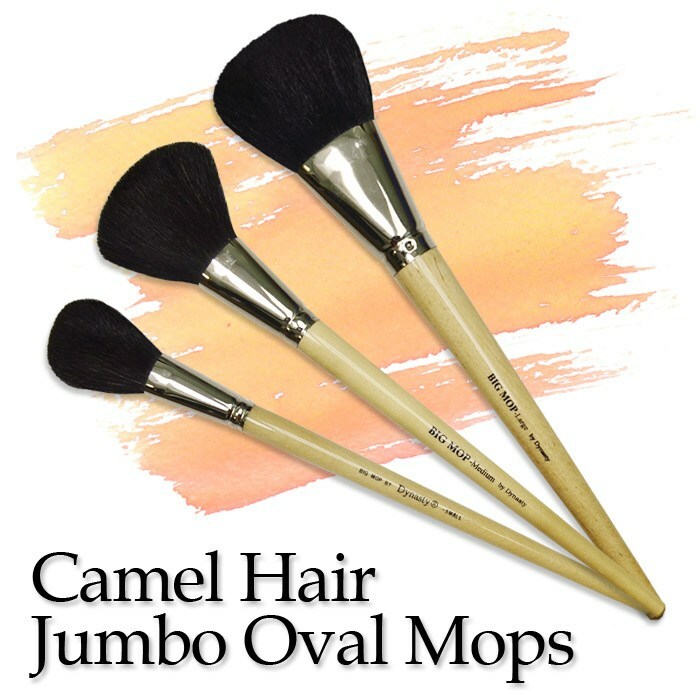 The super soft black camel hair bristles set in an oval ferrule can hold a lot of paint, making wash application a snap. The clear lacquered white birch handles are sturdy and long to provide the artist with both comfort and control, especially when working on large scale projects. Ready to add a set of Dynasty BIG MOPS to your studio? Click here to find a retailer near you!